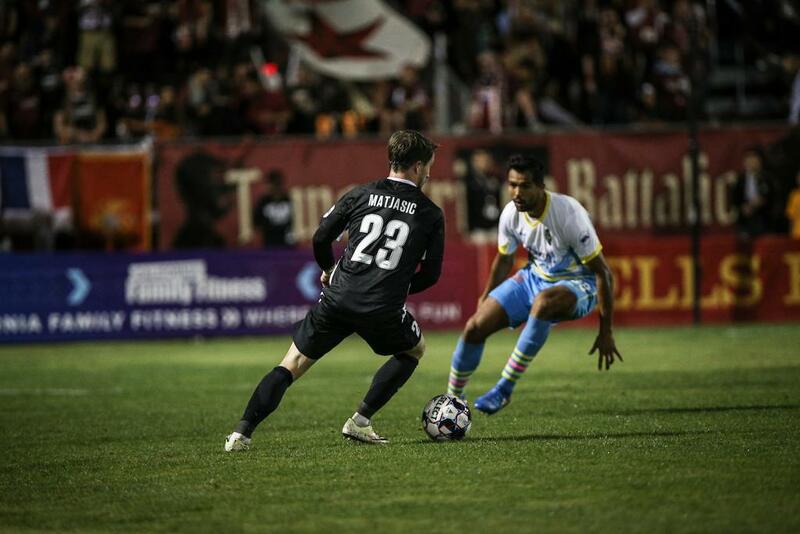 SACRAMENTO, Calif. (October 13, 2018) — Sacramento Republic FC clinched second place in the USL’s Western Conference with a 1-0 victory over visiting Las Vegas Lights FC in the regular season finale at Papa Murphy’s Park. 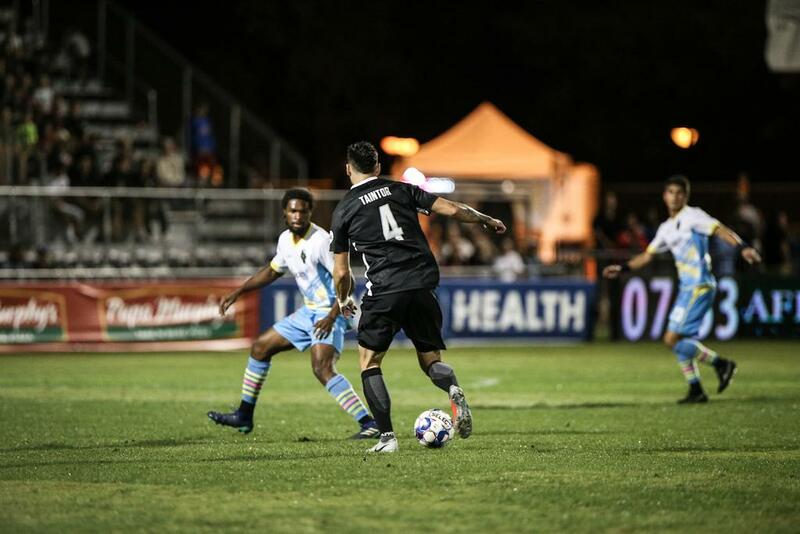 Republic FC controlled the first half as they had a couple of solid chances to capitalize on. Villyan Bijev was a menace on both wings, while Luis Espino and Jure Matjasic kept the visiting defense under constant pressure. Lights FC keeper Thomas Olsen, who spent time with Sacramento on loan earlier this season, made a couple of stops to keep the match scoreless going into halftime. Cameron Iwasa added to his record-setting mark in the 55th minute when he rocketed his 17th goal of the season past Olsen. Elliott Hord sent a cross into the box for Christian Eissele who snapped down a header into Iwasa’s path. 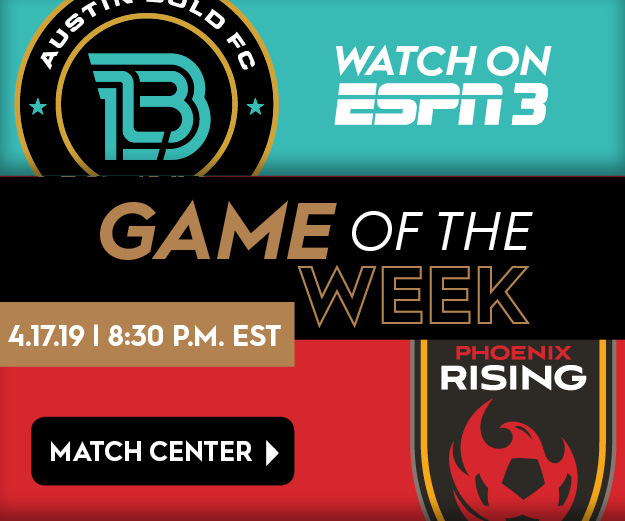 The Sacramento native beat Olsen to the ball and rifled a right-footed shot off the bottom of the crossbar and into the back of the net. 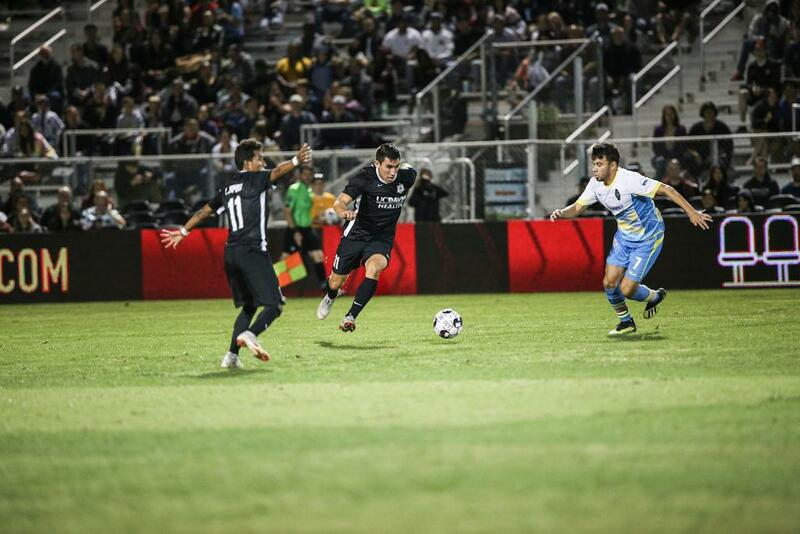 Josh Cohen and Republic FC’s defense recorded yet another shutout in the 1-0 victory over Vegas. Cohen only had to make one save, but he was decisive on some late long balls in the air from Las Vegas and secured his 11th clean sheet of the season. Mitchell Taintor and Justin Schmidt patrolled the back line well and cleaned up any attack Vegas threw at them. 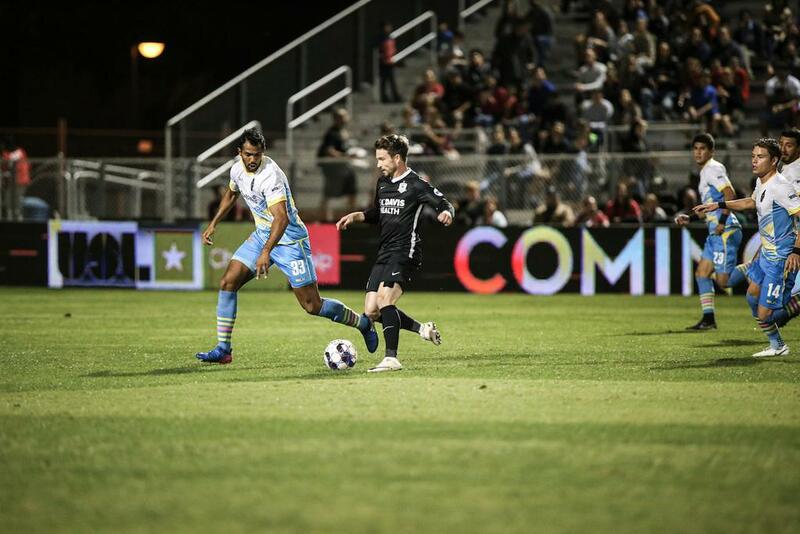 Republic FC take their eight-match unbeaten streak into the first round of playoffs where they will host either St. Louis FC or Swope Park Rangers at Papa Murphy’s Park next Saturday, October 20th. Scoring Summary: SAC – Cameron Iwasa (Christian Eissele) 55. Misconduct Summary: SAC – Jure Matjasic (caution) 30, Mitchell Taintor (caution) 45, Shannon Gomez (caution) 65, Elliott Hord (caution) 69; LV – Christian Torres (caution) 45, Alex Mendoza (caution) 54, Sammy Ochoa (caution) 70, Rafael Garcia (caution) 87, Juan Herrera (caution) 90. 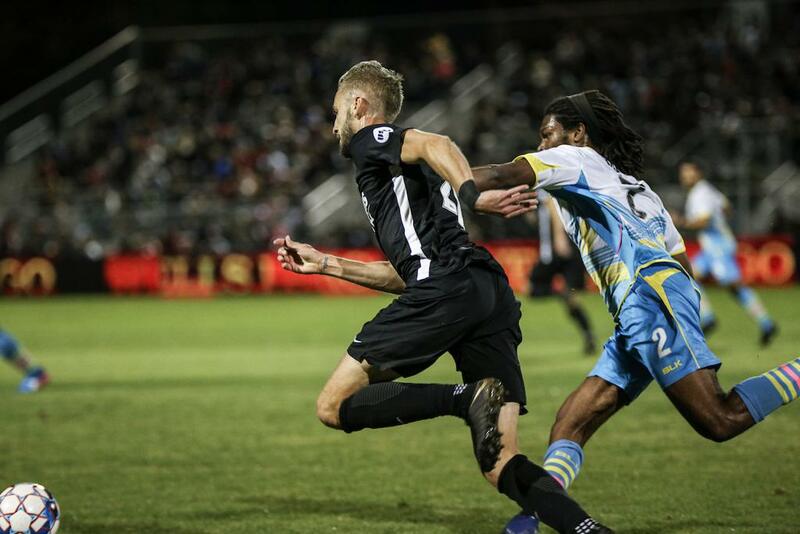 Sacramento Republic FC – Josh Cohen, Elliott Hord, Mitchell Taintor, Justin Schmidt, Shannon Gomez, Luis Espino (Quincy Butler 82), Hayden Partain, Jure Matjasic, Villyan Bijev, Cameron iwasa, Christian Eissele (Roberto Hategan 90). Subs Not Used: Rafa Diaz, Josh Turnley, Wilson Kneeshaw, Carlos Rodriguez, Mario Penagos. Stats: Shots: 12, Shots on Goal: 6, Saves: 1, Fouls: 12, Corner Kicks: 3, Offside: 0. 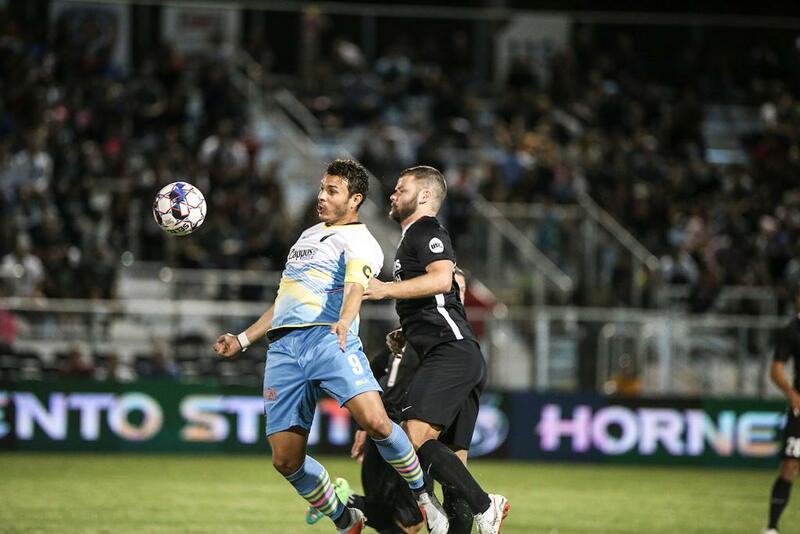 Las Vegas Lights FC –Thomas Olsen, Christian Torres, Miguel Garduño, Juan Herrera, Carter Manley, Alexander Mendoza, Rafael Garcia, Eric Avila (Daigo Kobayashi 76), Freddy Adu (Carlos Alvarez 56), Daniel Guzman (Omar Salgado 55), Sammy Ochoa. Subs Not Used: Ricardo Ferriño, Joel Huiqui, Rodrigo Iñigo, Matthew Thomas. Stats: Shots: 9, Shots on Goal: 1, Saves: 5, Fouls: 12, Corner Kicks: 5, Offside: 0.